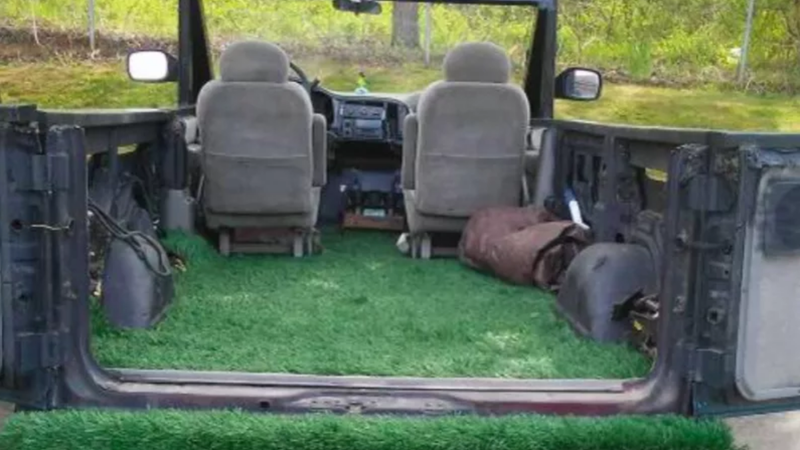 Anyone who would look at a Chevrolet Astro and say, “heh, but what if we put astroturf in it” is my kind of human. It was a pun just begging to be made a reality. But, almost even better, are the incredible puns it inspired in return. This is just one of them. There’s a whole thread of incredible puns. Y’all. You’re so good at this. It brightens my day logging on and seeing a plethora of terrible, wonderful puns. Thank you, BruceS85, and congratulations on your COTD.